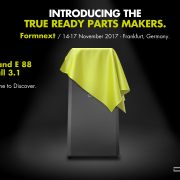 DWS chose Formnext – one of the most important exhibitions in the world for 3D printing applied to industrial sector – to launch OPENDWS, a new line of 3D printing materials dedicated to all users of printers for photopolymers. 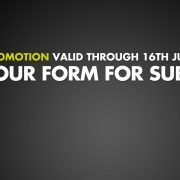 With these new products, as the name calls for, DWS intends to open up to new possibilities. 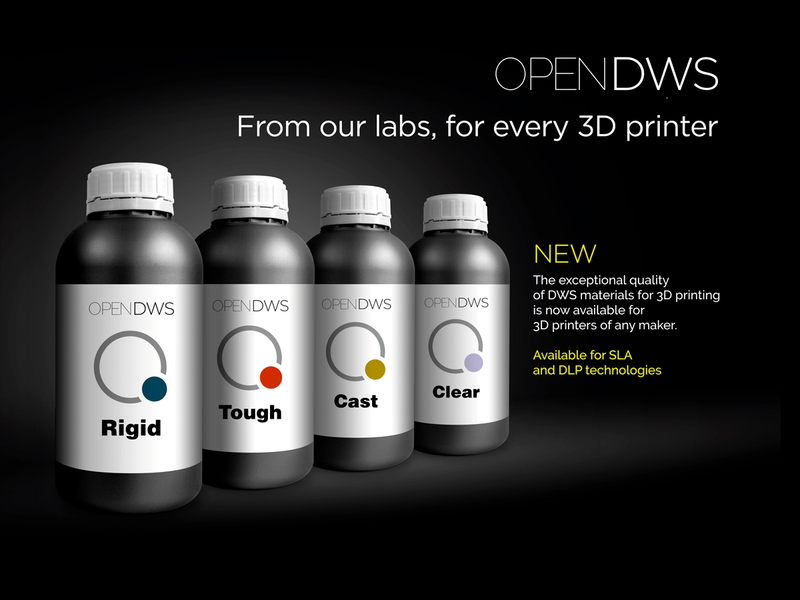 The resins of the OPENDWS line are compatible with most 3D printers working with both laser stereolithography (SLA) and digital light processing (DLP). 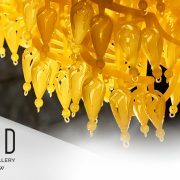 Four resins will be initially available: Rigid, Tough, Cast and Clear, so to right away provide a solution for many types of applications. For more information visit the dedicated website www.opendws.com. 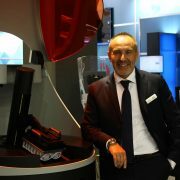 Attending this exhibition is a must for important companies of the sector and DWS is part of them. 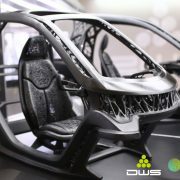 With 16 different 3D printers and 67 different printable materials, DWS already offers one of the widest 3D printing eco-systems in the world. 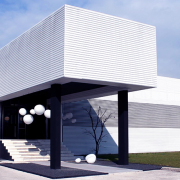 With these new eight resins of the OPENDWS line, developed for printers of all makers, DWS proposes to a wider market the quality of made in Italy, safe, effective and able to deserve the corporate slogan “Resolution ahead”. A wide variety of objects made with DWS printers and materials was displayed at the show. 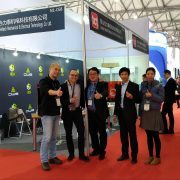 Among those, the one that most impressed visitors is the 3D printed injection mould for glasses. The material used allows companies to create, in few hours and at extremely limited costs, moulds for the production of small batches of objects, directly form the CAD drawing. 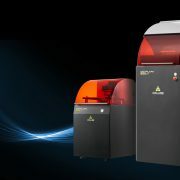 DWS joins the partnership and brings entire portfolio of SLA 3D printers to Techniplas' AM facility.